Why Is It Important To Optimize Your Machine? Machines work great when they are properly taken care of, and the same goes for computers. Optimizing your computer makes a huge difference for your computer’s life and prevent the virus, bugs, malware from infecting your data. Moreover, it is effective for boosting the speed of your machine and increase your productivity. 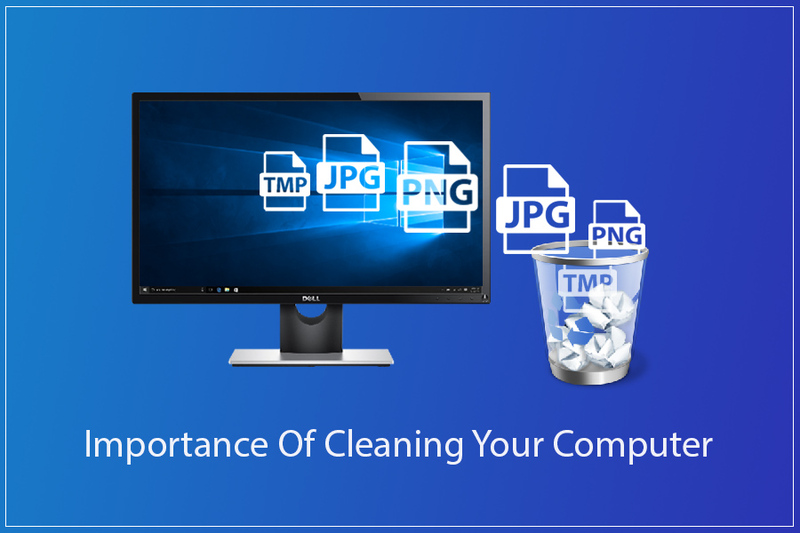 However, knowing the importance of cleaning your computer not many people bother to clean up their computer on a regular basis. which results in slow, sluggish and vulnerability to cyber-attacks. So, let’s check why is it important to optimize your machine. 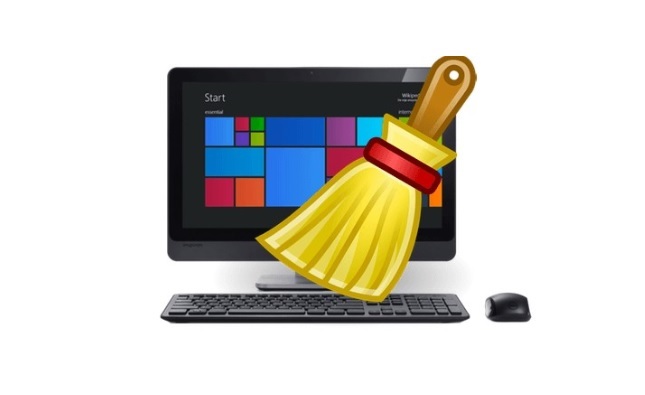 Optimizing your computer is useful for getting rid of unwanted files, images, audios, videos, documents. The regular optimization not only helps you to save ample to storage for movies and other important data but also effective for enhancing the speed of your machine. Updating and upgrading your device frequently ensures your internet security is active and you can protect your computer from spiteful remote hackers, malware, virus, spyware, etc. How to Optimize Your Machine’s Software? Optimization of computer’s software also includes the programs which store and create your essential data. Read on the below steps to keep your tidy and clutter free. Internet security software always makes sure you don’t end up getting spiteful bugs, viruses, spyware and malware wreak chaos on your data or preventing any kind of identity stealing. 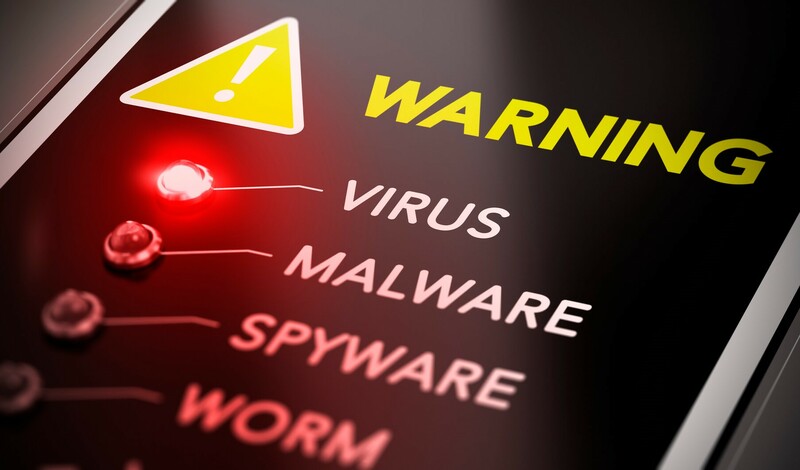 The obsolete program is always vulnerable to malware, the reason of highly prone to cyber criminals as the majority of the updates are created to ensure your software is secure. It is important to keep your software up-to-date. Moreover, when you’re updating the program, whether the software is being used or just hogging your hard disk to slow down your computer’s performance. You can get rid of the software if it is no longer in use. 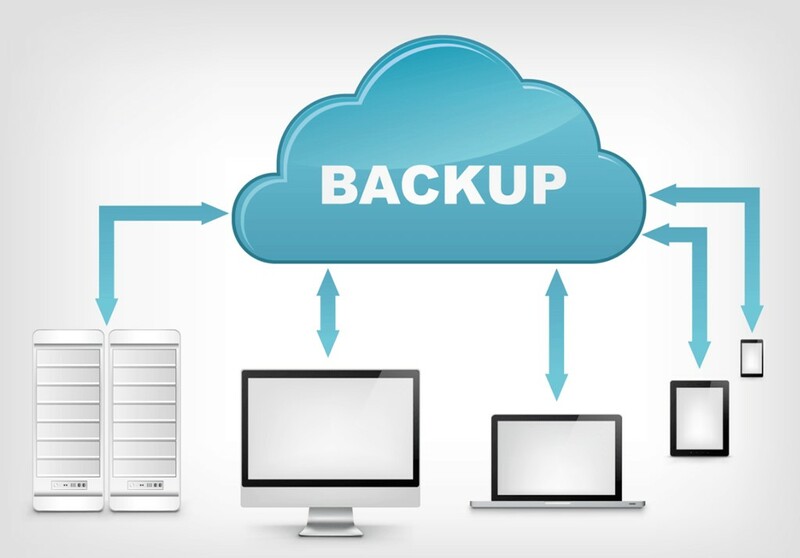 One of the essential recommendations is to always take a backup of your data frequently because you can buy a device anytime you want but it is not easy to get the data back. You can use anyway to back up your files either by taking the copies of data in the physical form, storing the data on the cloud or online and transferring the data in the external drive. How to Get Well-Organized Digital Life? When you have hundreds of photos, ample huge files always give you messy computer which created difficulties to find the specific file you’re looking for. Gathering too much data in your internal drive also affect the performance of your computer. Here are some tips you can use to get the organizer device. The habit of saving everything in the desktop tend to give you a great number of unwanted and unnecessary data which you never access. Eliminating these apps, images, videos, zip files and other accumulated data should give a peace of mind, a quick performance of your computer and ample storage space. Clearing up files which you access rarely is also capable of giving your tidy and neat desktop. Using categories and subcategories help you to get quick access to the desired file but also comes handy for securing your credentials, family photo collection, financial statements, office file and many more. Having a limited number of items will also help you to identify the new software which automatically added on your screen or without your knowledge. Keeping a tab on the suspicious tool and programs can protect yourself from being the victim of cyber-attacks. Must Read : How are Search Engines a Risk to Privacy? Frequently changing your password for the accounts, you own is not less than a blessing for your data. It is one of the best ways to ensuring no one intruding your data, financial info, user id- passwords and digital life. 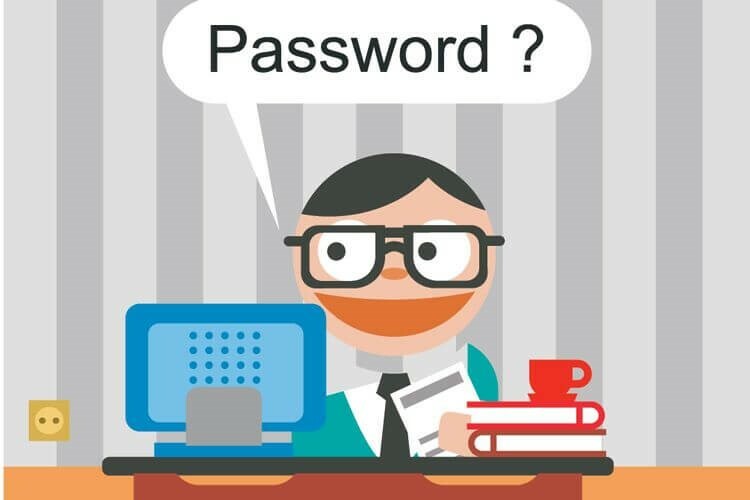 It is always recommended to use a different password for different accounts as using the password for everything increases the risk of getting hacked if the hacker has a password for one account. You can use the complex password which is a combination of special characters. If you’re facing issue for remembering your password, then you can password manager to bring ease and safety for your computer. These are some of the essential points which proves why is it important to optimize your machine and how to optimize your computer? So, optimize your computer and boost up the speed of your computer in the easiest way possible for you.